To observe physical and aesthetic properties of plywood, we must know is a composite material that is made by gluing several plies of wood together. The meshing of the plies of the wood is done in a very systematic manner keeping in mind the direction of the grains of the individual plies. 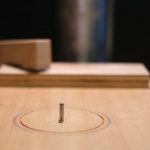 During the making of plywood, it is closely monitored that each ply that is placed on top of the other has a grain direction perpendicular to the one above and below it. The reason for this is that by having the plies arranged in this fashion increases the overall strength of the composite material. Having the grains of individual plies perpendicular to each other provides direction strength to the material. From a physical point of view, the plywood grains have an effect not only on the strength of the plywood but also on how easy it is to work with it and how easy it is to finish it. The alternative perpendicular grain direction of the plywood helps it in maintaining the original strength and stiffness of the wood but also provides it a capacity to withstand higher shear forces. Thus, plywood having alternatively perpendicular grain direction is considered to be the strongest among all types of plywood. Moreover, plywood having such grain direction is also very easy to finish and can be easy to work with as well. You only need to make use of the right tools and the plywood is going to be easily transformed into any shape and form you want. 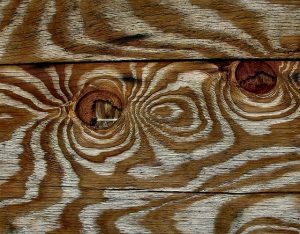 The physical aspects of plywood grains that are used in other types of plywood might change depending on the species of the tree to which the individual ply belongs. The reason for this is that each tree species has its own grain direction and properties that are unique to it. From an aesthetic point of view, the plywood grains have an impact on the end grain finishing of the plywood items. 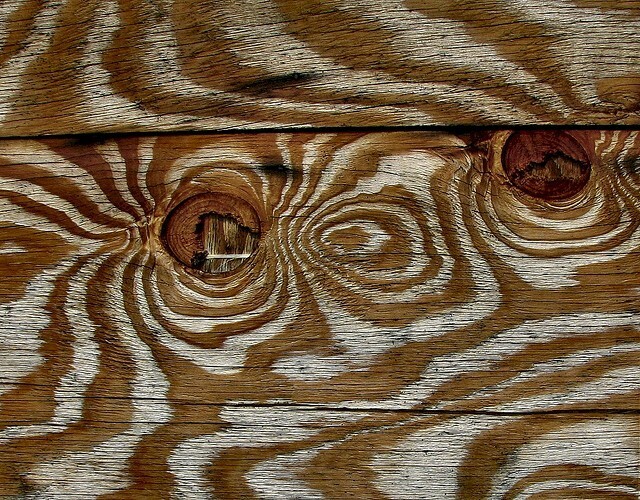 It is usually observed that the face grain of the plywood is always fairer in color while the end grain is darker. The reason for this is that the end grain of the plywood absorbs much more of the fluid and other moisture content than the face grain resulting in a dark texture for the end grain. However, there are methods available which can help you in making the end grain almost as fairer as the face grain. The biggest reason why the end grain is darker than the face grain is because of the open pores that it possesses which soak up the glue and liquid used for the purpose of staining inside the wood and giving the end grain a darker color. To eliminate this issue, covering the edges is one of the methods that can be used for preventing the liquid to seep through the end grain. Another method is to make use of gel stain. A gel stain has a thicker concentration than normal stains which is why it does not penetrate in to the wood. The result is a same texture for both the face and end grains.